Canada’s anti-spam law bans text messages that are commercial in nature unless the recipient has signed up to receive them. 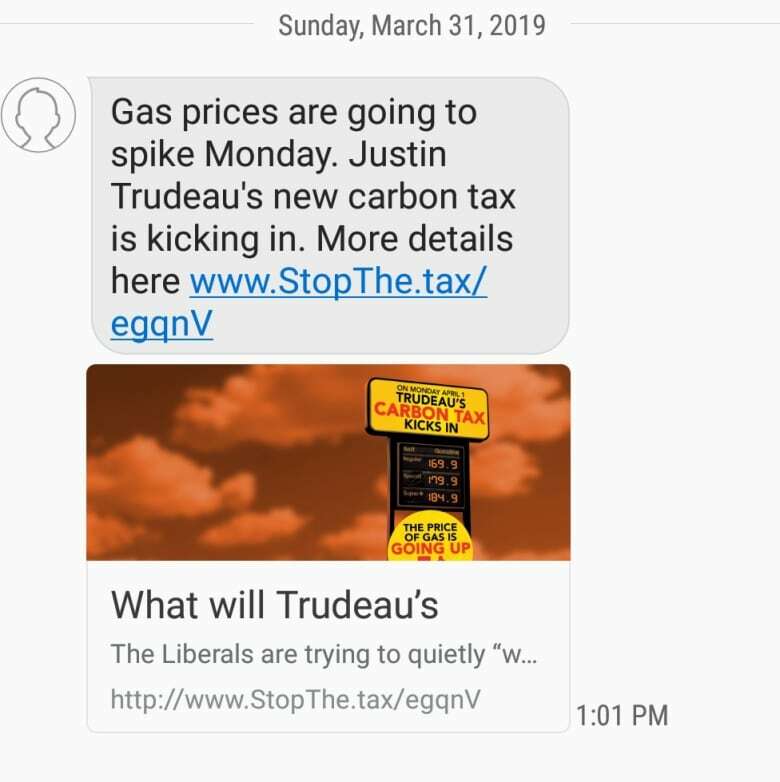 But the law does not cover “non-commercial” messages such as the ones sent out by Scheer’s team over the weekend. There are also exceptions made for messages sent by, or on behalf of, a political party or a candidate running for elected office. Not really, said Tamir Israel, staff lawyer for the Canadian Internet Policy and Public Interest Clinic at the University of Ottawa, which studies public policy issues related to law and technology. Unfortunately, blocking the number probably won’t work because the messages are sent from multiple phone numbers using a computer, and it’s likely they’ll come from a different number next time. 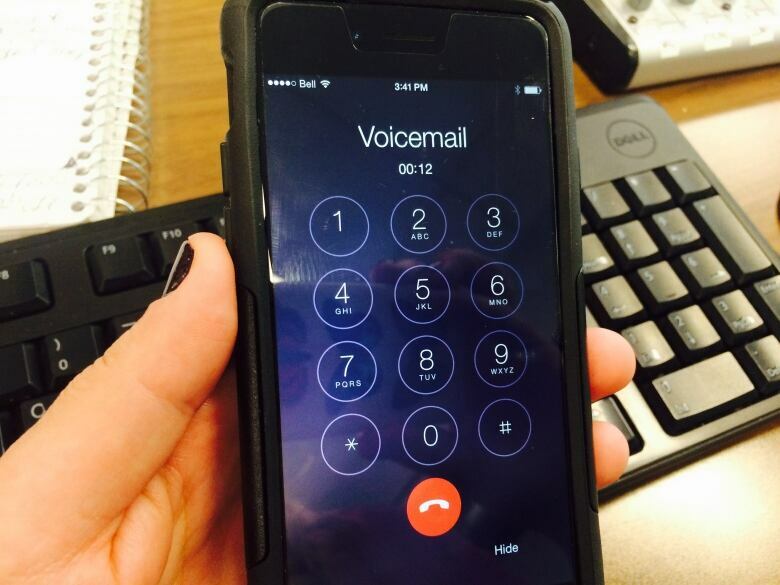 Hann recommended texting back the word “unsubscribe” or “stop.” Or calling the Conservative Party of Canada.